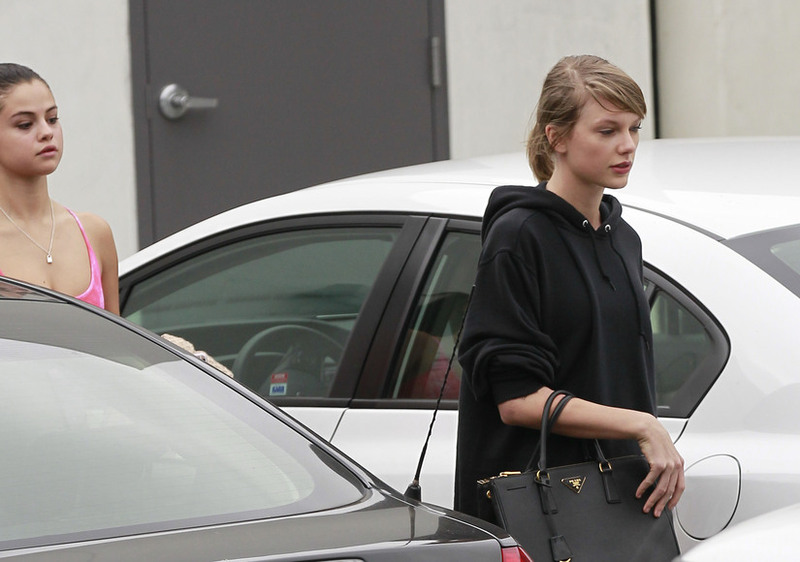 On Monday, Taylor Swift and Selena Gomez were spotted showing off their natural beauty after a workout at Body by Simon in West Hollywood. Selena and Taylor have been friends since 2006, when they were first making names for themselves in Hollywood. 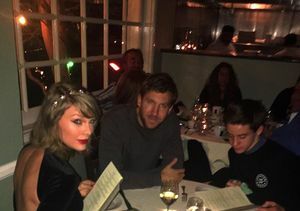 Fan Crashes Taylor Swift’s Dinner with Calvin Harris! 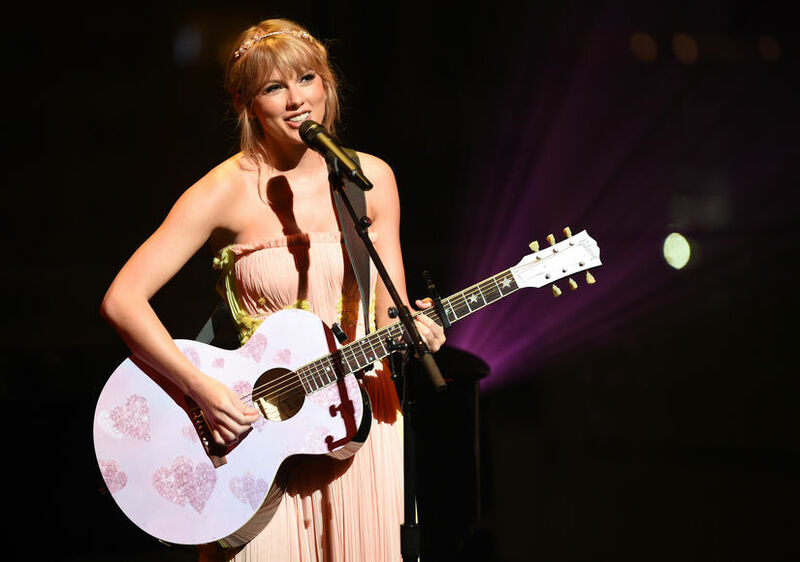 It's All About Taylor Swift's Elf Onesie!